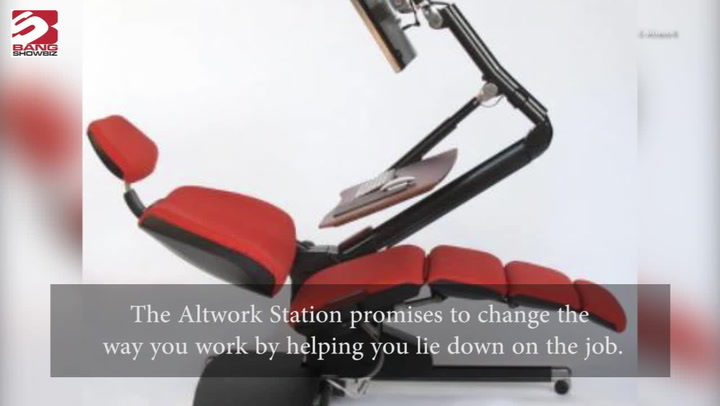 We so wanted this for one of our colleagues. She is mostly ‘unreachable’ because her phone’s battery dies within a matter of few hours. But, I guess we have a solution now and we would love to gift her this smartphone without wanting to wait for Diwali. 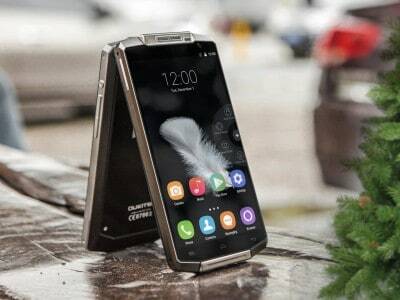 Chinese phone maker Oukitel will be releasing a new phone-K10000 Pro- in June with a humongous 10,000mAh battery that could easily last up to 10-15 days. 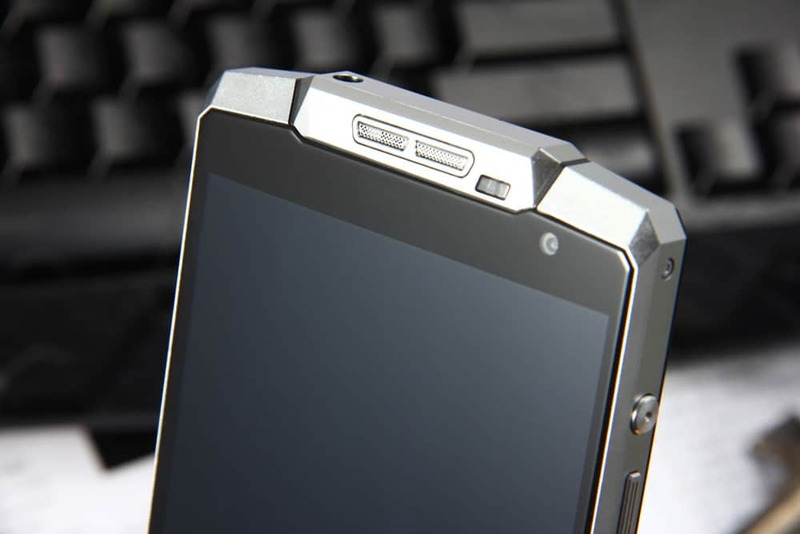 The K10000 Pro follows its predecessor, the K10000, which was released in 2015 and featured the same crazy 10,000mAh battery, according to Android Headlines. The phone will come packaged with a 12V/2A flash charger that could replenish the battery in about three and a half hours. 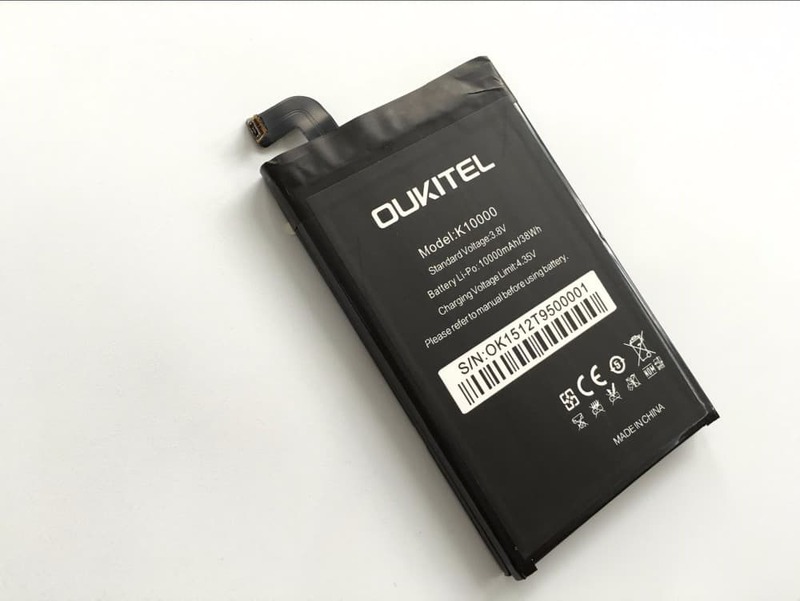 Oukitel K10000 is the largest battery smartphone in the world that can fully charge three iPhone 6s Plus units and still have 10 percent battery life left. While smartphone makers are packing more and more features in their devices, their batteries aren’t able to match the performance. This is what makes K10000 Pro so special. Even Asus ZenFone Max only has 5,000 mAh. Google’s Pixel XL has a 3,450mAh battery, while Samsung’s Galaxy S8 Plus has 3,500 mAh. 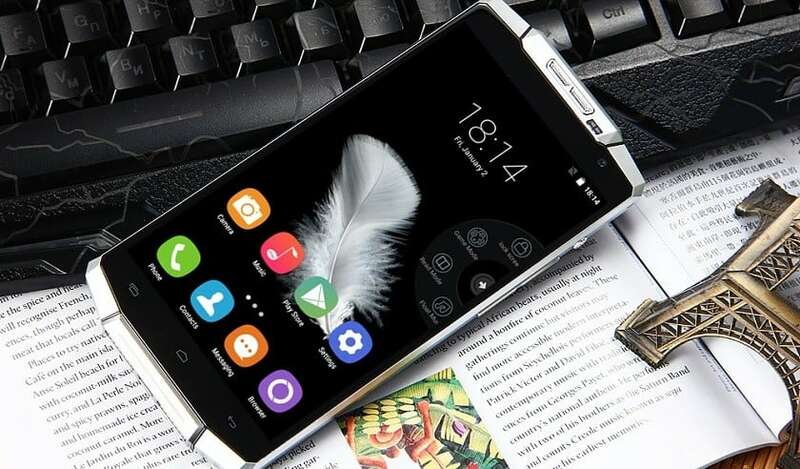 But unfortunately, this is all that the Oukitel phone can boast about. There is little besides the phone’s battery that will make you go wow. To be the King or not! 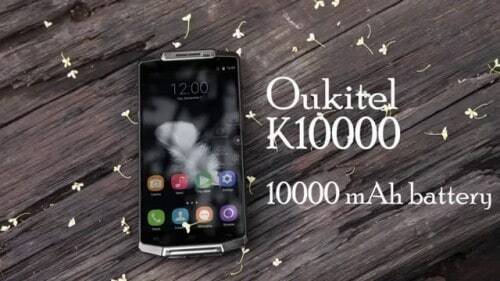 K10000 Pro supposedly comes with a tagline- “To be the king” which needs to be taken with a pinch of salt. Though the Pro is expected to have some spec improvements over its predecessor, they could best be called average compared to other models in the market. It’ll include a 5.5-inch 1080p display, a MediaTek octa-core 1.5Ghz processor, 3GB of RAM, 32GB of storage and will be powered by a MediaTek octa-core 1.5Ghz processor. 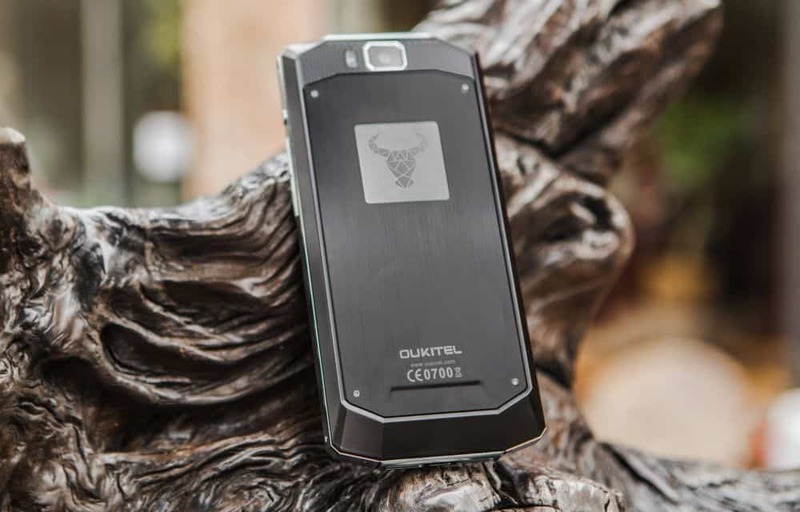 While K10000 weighed a tonne, this one would reportedly be lighter at 292.5 grammes. Though there is still some time before the phone launches, and we cannot say for sure, which Android version will it run on. The device fits those who wish/need (my colleague) to remain in the loop all the time. So you could keep it as a backup phone that promises to never ditch you. As and when the phone launches, we will keep you posted.